Conceived by the Leicester based DJ / Producer partnership of Jonna and Darran P, Mysterious Works heralds a new creative endeavour from two of the team behind City Fly Records, a label that DJ Mag describes as a ‘Midlands Deep House Institution’. The new imprint sets out to deliver an abundance of mysteriously sourced and meticulously sampled cuts from the world of latin, soul, disco and house. From straight up edits to respectful club friendly twists. Mysterious Works bring an uncompromising approach for todays increasingly clued up dance floors. 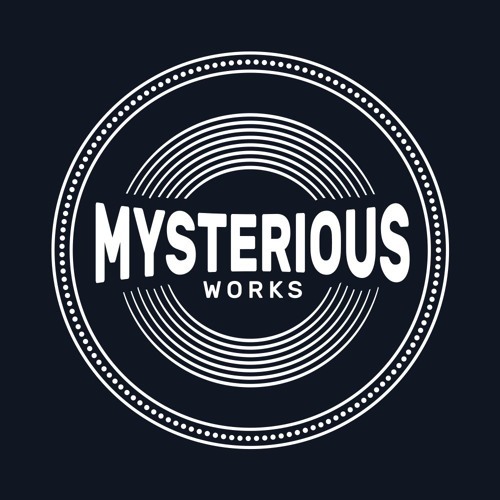 With forthcoming releases scheduled from a global roster of talent, expect forthcoming releases from the likes of Krewcial, Jank, Intr0beatz, Simba and label co founders Jonna & Darran P. Arriving in record stores May 2018, Mysterious Works is certainly a label to watch.